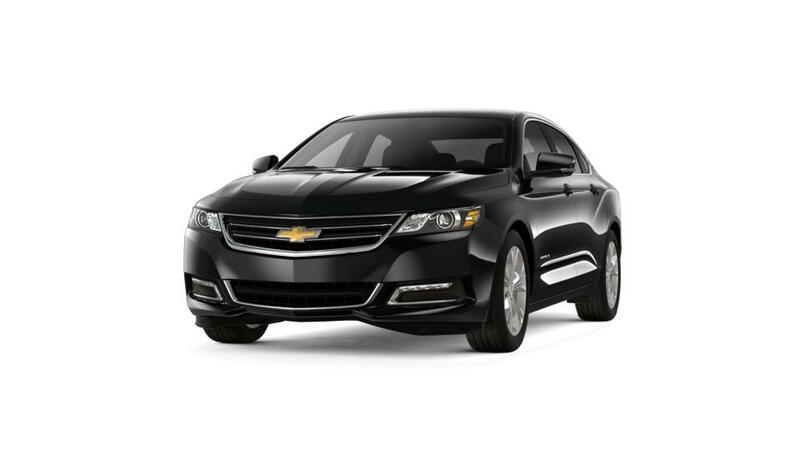 1$1000 Regional Bonus Cash 2Not available with special finance or lease offers. Take delivery by 04-30-2019. 3Monthly payment is $13.89 for every $1,000 you finance. Example down payment: 15.0%. Must finance with GM Financial. Some customers may not qualify. Not available with lease and some other offers. Take new retail delivery by 4/30/2019. See dealer for details.